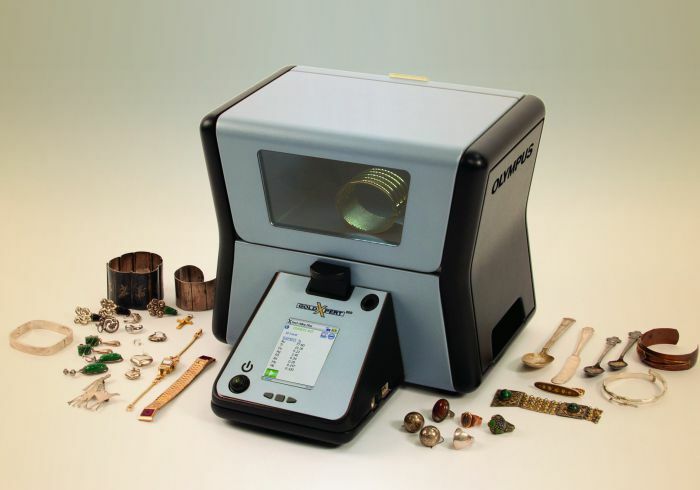 Olympus X-ray Fluorescence (XRF) Analyzer provide qualitative and quantitative material characterization for detection, identification, analysis, quality control, process control, regulatory compliance, and screening, for metals and alloys, it Performs positive material inspection (PMI), QA and QC. 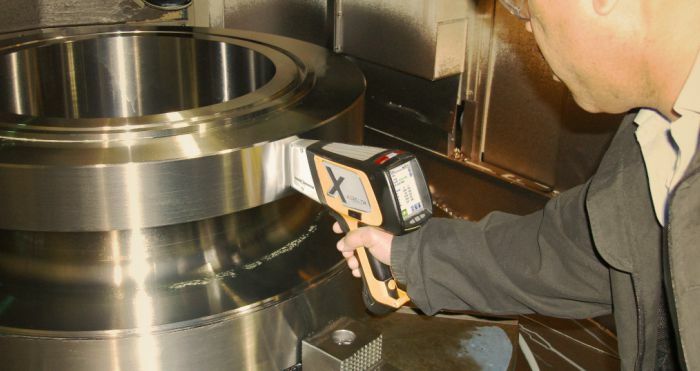 Check metal composition and identify (ID) alloy grades for raw materials, critical components, joints, and welds. Accurate compositional Analysis of Gold, Platinum, Silver and other precious and alloying elements.